Thinking of accepting an offer without consulting legal counsel? First consider these benefits of working with a personal injury attorney following a Colorado car accident. Personal injury attorneys specialize in a complex area of law that focuses on compensation for harm done by the wrongful acts of others. Unless you’ve graduated from law school and passed the bar exam, it’s unlikely that you are aware of the rules and regulations that govern these court cases. Lawyers spend three years in law school plus time on the job to gain this knowledge — so you really think you could do a better job pro se? Were at least partially responsible for the accident. Didn’t suffer any significant, compensable injuries. Failed to follow your doctor’s recommendations regarding medical treatment. Didn’t otherwise try to mitigate your damages and keep your losses to a minimum. A lawyer can provide an unbiased opinion regarding the merits of your case and is trained to spot cases that aren’t worth pursuing. Injured people sometimes hesitate to hire a personal injury attorney to represent them if their injuries seem minor. But minor injuries sometimes take weeks or months to become major ones. 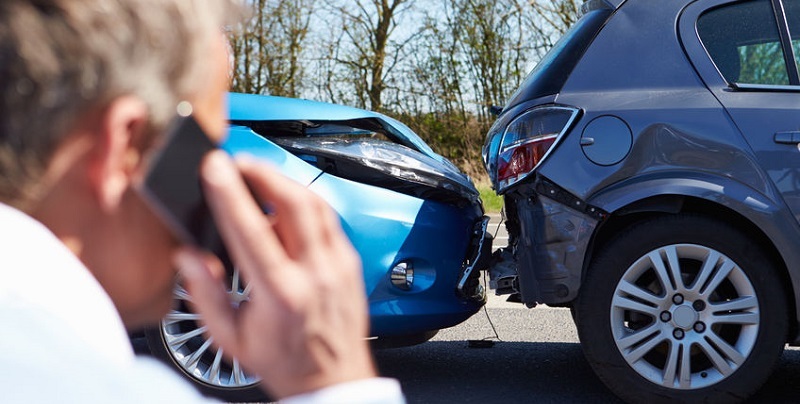 Without the assistance of an attorney, you might mistakenly accept the insurance company’s offer to settle the claim too soon; doing so would require you to give up the right to bring a claim for serious injuries that show up later on. The vast majority of people who don’t think they need a personal injury attorney feel this way because they are trying to save money. However, personal injury lawyers usually don’t require any money up front and represent clients on a contingency basis, meaning that they take a fee only after successfully recovering damages for the injured party. Attorneys negotiate and resolve claims for a living — do you? While you may think your claim is worth a great deal of money, the reality is the insurance company likely assigns it a much lower value. A personal injury attorney will use his experience to evaluate your claim and negotiate with the insurance company to obtain a fair settlement for you, rather than just take the first settlement offer from the insurance company, which is usually an extremely low offer — something a person without legal representation might be tempted to do. Are There Any Circumstances Where Pro Se is OK? If you live outside Colorado, in a no-fault state where you are limited to recovering damages only from your own personal injury protection (PIP) insurance coverage, it might make sense not to hire an attorney, but you should talk with one anyway, since the initial consultation with a personal injury attorney is typically free.